What’s Yellow And Black And Flies Very Fast? 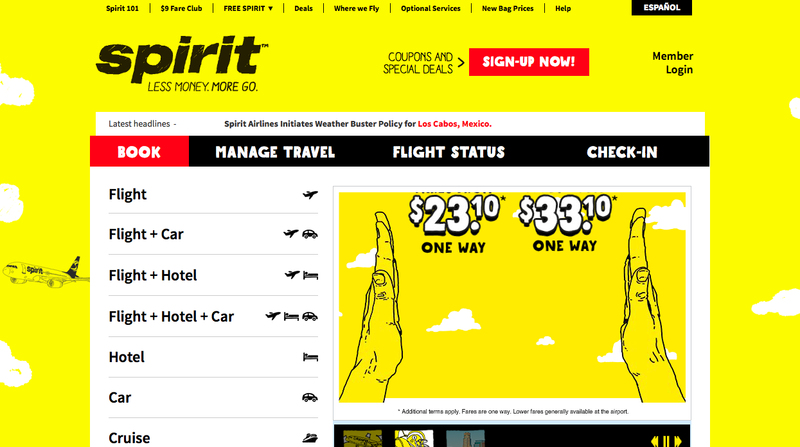 The new Spirit planes. 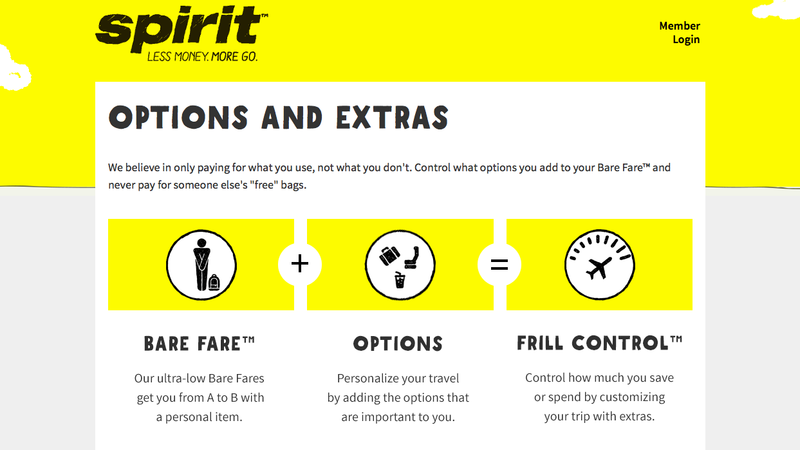 Spirit are the latest low cost carrier to revisit their branding, just a few days after both frontier and southwest, following a trend that TheDesignAir predicted last week. The new design fits with the new website and brand positioning that has been rolled out, offering a simple bold message, with a bright and colourful design. In traditional low cost tradition only Spirit’s newest aircraft will come out the hanger freshly painted in the new design, the other aircraft only receiving the new look during their scheduled repaints. The two-tone design both saves painting time and reduces costs. Spirit’s eye-catching silver/grey/black cube livery, which looked contemporary and even daringly edgy (for an airline), was one of my all-time favorites. This taxi scheme? Not so much. But it IS better than Southwest’s new Hotdog-On-A-Stick look.